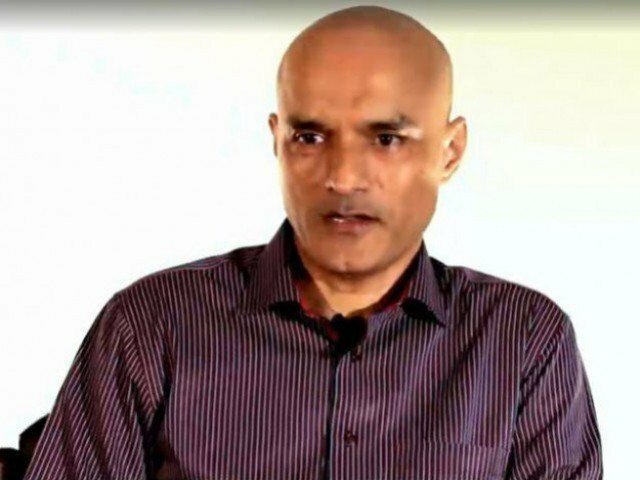 The Hague: India and Pakistan are set for a showdown at the International Court of Justice which will commence on Monday a four-day public hearing in the case of Indian national Kulbhushan Jadhav sentenced to death by a Pakistani military court on charges of espionage. “India will present its case before the court. Since the matter is sub judice it is not appropriate for me to state our position in public. Whatever we have to do, we will do at the court,” Kumar said last week in New Delhi in response to a question.